The business establishment needs patience and creativity of the mind. Establishment of the business is the primary step, after this, a business owner has to follow business strategies for the expansion of the company, and it is the essential part of the business strategies. A promotional plan will give a chance to the business owners to connect their business with clients and customers. A connection of clients and business is important because business owners generate sales through selling their products. Different marketing tools are available in the market which is playing the decisive role in the promotion of the business. Intelligent people always prefer to use such type of tools to stay one step ahead of their competitors. This article is going to elaborate the advantages of the marketing tools which are boosting businesses. When you maintain the business, you have to post the qualitative and optimized content on the website for your customers so they will be able to get information about your business's products. You also need a strong search engine visibility to increase your sales. CrazyEgg is a tool which will help you to get the rankings, as this tool keeps check and balance on visitor's clicks on the website and give you clue that which type of content they want. Through this, you will be able to identify the mistakes on your site. And at the end, you can improve your website by minimizing those mistakes. In this digital era, the role of the digital marketing in business success is admirable. Digital world gives access to the general public to interact with each other through different platforms. It also provides the opportunity to companies to communicate with their potential customers. There are a lot of social platforms that give support to companies to target the audience. In this regard as a business owner, you need to manage social media account on multiple platforms. Creation of the account is not enough, you have to post updates on each account, and you have to spend a lot of time in doing these. Hootsuite is a beautiful marketing tool which saves your time. It maintains a smooth interface which allows you to post updated content on multiple platforms through the single dashboard screen. You do not need to move to each account separately. It is a great time saver. There are a lot of marketing options available in the market. Email marketing is also popular marketing strategy other than the content marketing. Email marketing gives strength to business because it directly invites customers for the shopping purposes. So for the progression of the company, you have to prepare the email with proper subject line and the body. Although, designing and preparing emails is a time-consuming task, but MailChimp is a marketing tool by which you can save a lot of your time in email marketing. This tool will design and share the emails. This tool also assists you to understand the results of your email marketing campaign. It has the power to send an email to your multiple subscribers at a single time. Ultimately you will be able to engage more audience and to increase sales. No one can deny the importance of video marketing. I know it seems like stupid to use another premium video marketing platform while having YouTube, but there is a concern about losing your visitor while using YouTube for your video marketing campaign. YouTube allows a lot of features but it is hard to embed your videos without hiding titles and YouTube logo, if your visitor clicks the YouTube logo even by mistake, you are going to lose that visitor. Wistia provides a great hosting platform for your videos, your videos are going to be advertisement free, and there will be no concern of losing your precious visitors. Wistia also provides a custom video player which tends to get more clicks and forces your visitor to stay for a more extended period which will reduce the bounce rate of your website. Wistia's in-depth analytics will also help you to analyze how your audience likes to interact with your videos. If you want to build a great brand then taking full advantage of the social media platforms is the only solution. BuzzSumo is an excellent tool which provides the in-depth details of latest trends on the social media platforms and the entire web. You can search for your keywords, and it will help you to find content which is trending and having the more social engagement in your industry. After taking ideas from BuzzSumo, you can create more content on the similar pattern to get the maximum exposure from the social media. You can also use this tool to find influencers in your industry which will help you to enhance your audience. Social media marketing is valuable in the promotion of the business. People share posts through social platforms, but sharing rate of posts will increase when you use infographics with text. 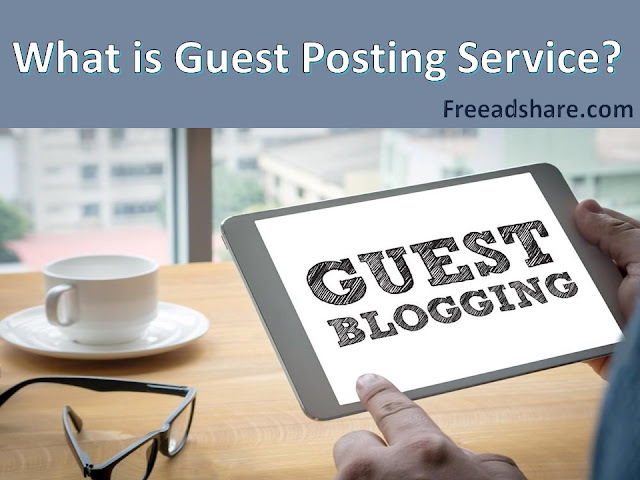 People quickly understand the purpose of the post through the artistic images. Don’t hesitate to use images with text because it boosts the process of promotion. Canva is a tool which provides helps you to make catchy photos according to your requirement. You can create images without graphics expertise as it has built-in themes which give ease in designing pictures. Business marketing is not a new trend; the promotion of the business is the essential element from the old times. The inventions of the digital world make revolutionize every field. 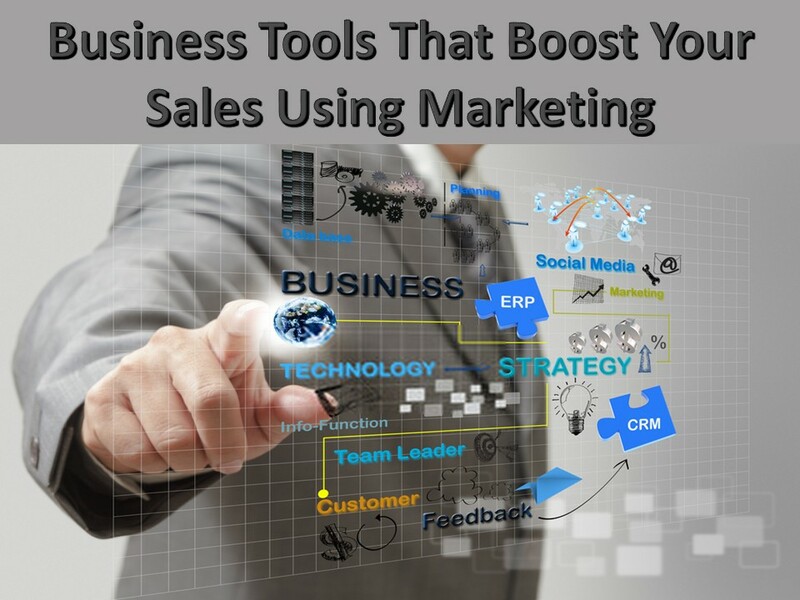 Latest software and marketing tools are replacing the traditional marketing approaches as those were time-consuming and unable to target the broad set of audience in minimum time. The newest software provides ease to entrepreneurs in the promotion of their business. Author Bio: Jessica Watson has been writing for websites for four years now. Currently, she is working with Aurion pro services in Dubai agents; they offer their services across all states of UAE.